The team to make your dreams come true. With a dedicated customer service staff and an excellent, longstanding relationship with our craftsmen, J.W. Neathery diligently caters to the unique needs of each customer. J.W. Neathery’s approach to home building is unlike any other builder because his path into the home building field is unique. In high school Jay determined he wanted to be a home builder. He went to Texas A&M specifically for the Building Construction degree they offered. With that degree he secured his first job out of college as a superintendent for U.S. Homes, then the largest homebuilder in the nation. He worked for one other local builder before starting J.W. Neathery, Inc. in 1980 to build custom homes for families. Since then, he has dedicated himself to build every families home with the same quality he would build his own. Custom home building is all Jay has done his entire adult life. The only career he has ever pursued or wanted. Sandy moved to Magnolia with her family in 1998. 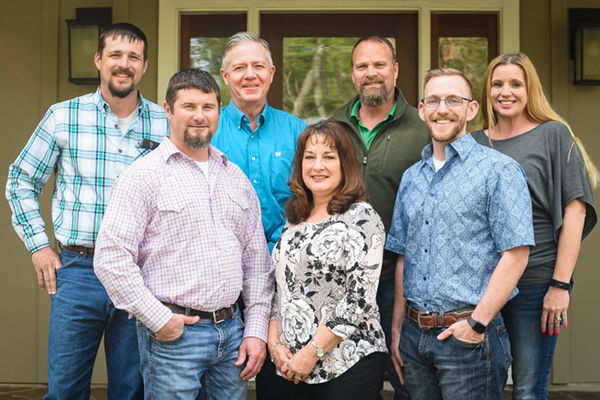 She and her husband, David contracted with Jay to build their new home in High Meadow Ranch. After completion of their home in 1999, Sandy became part of the J.W. Neathery, Inc. team. 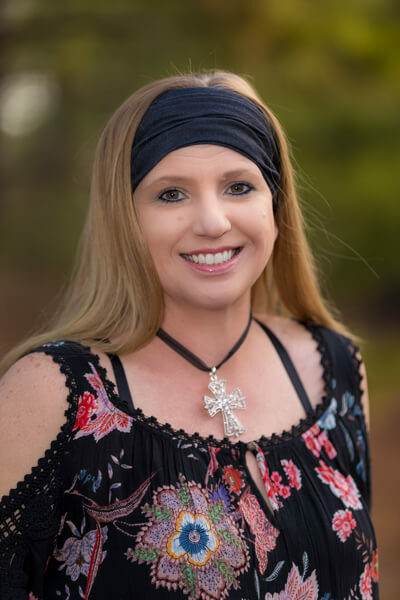 Sandy has worked in various positions for the company, from customer service rep. to superintendent to her current position as office/project manager. Sandy and Jay work closely with clients to design the specifications and budgets. Sandy handles the daily administration for Co-Construct, the online website clients use for their selections, schedules & tracking financials on their homes. Jason grew up in the home building business working for his dad all through his childhood. Early on he knew he wanted to be involved in the Custom Home Building business. 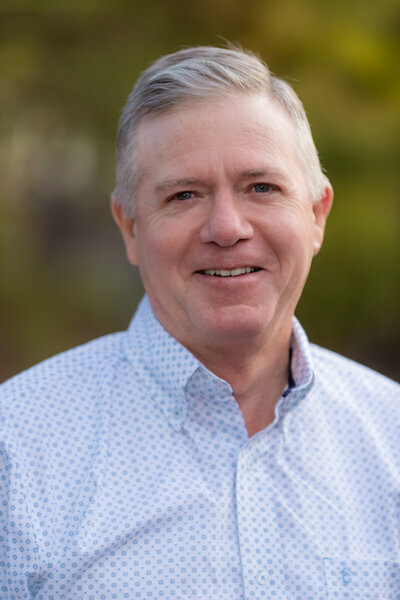 He graduated from Sam Houston with a degree in business and after a short stint with a large track builder in Houston has been working at J.W. Neathery since July 2006. He oversees all fieldwork and is a job superintendent. Rebecca has worked with Jay as the Company’s bookkeeper since 2010. Prior to working with J.W. Neathery, Inc. she worked in the banking industry and for other home builders. Rebecca maintains the financial end of the client’s construction costs and handles the construction draws. 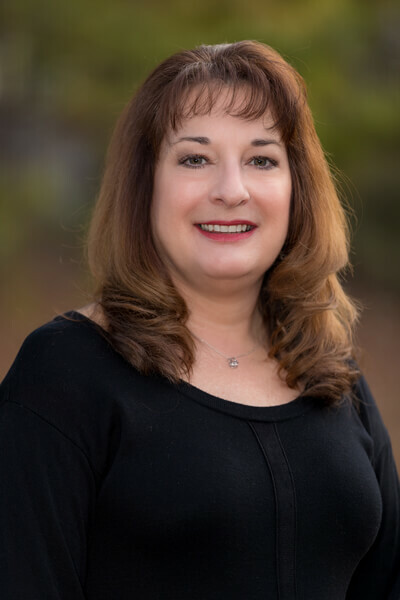 She takes pride in building strong and trustworthy relationships with our clients by ensuring they understand what their financial status is throughout the construction process. In Rebecca’s spare time, she enjoys spending time with her kids, riding horses and going fishing. Keith Thompson was born and raised in Tomball, TX. 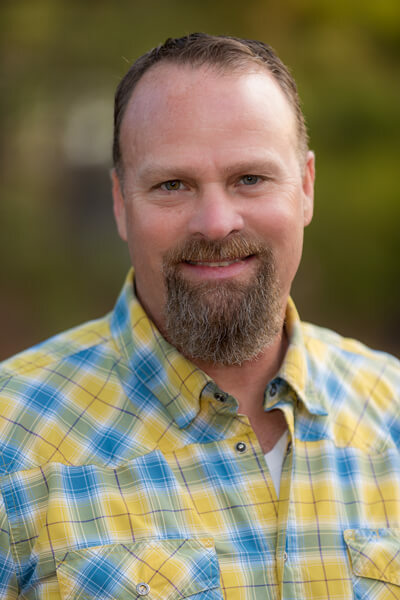 Upon graduating from Tomball High School he attended Sam Houston State University where he obtained a Bachelor of Science degree in Kinesiology and a Master’s degree in Curriculum and Instruction. After teaching and coaching for ten years he made the decision to enter into the world of construction. Keith enjoys building houses but more importantly he loves building relationships with his clients. Jeremy grew up in Alief, Texas where he graduated from Elsik High School. After graduating he joined the Army where he spent two and a half years in Fulda, Germany as a Combat Signaler in the 11th Armored Cavalry Regiment. Upon returning home he attended Sam Houston State University where he obtained a Bachelor's Degree in Environmental Science. While at school he became the owner of a local carpet cleaning business for 16 years. He taught Junior High and coached for 7 years while managing the business. Jeremy is Vice-President on the board of a home school baseball organization. He enjoys baseball, fishing, hunting and time with his wife and five children. 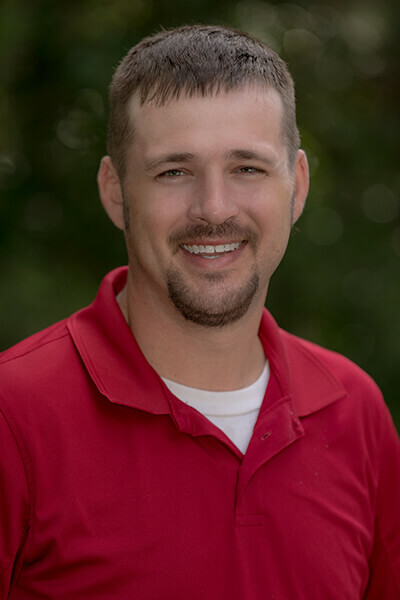 Jeremy finds joy working closely with the homeowner while building both their dream home and a personal relationship. Garrett Roberts grew up in The Woodlands, TX where he graduated from Oak Ridge High School. 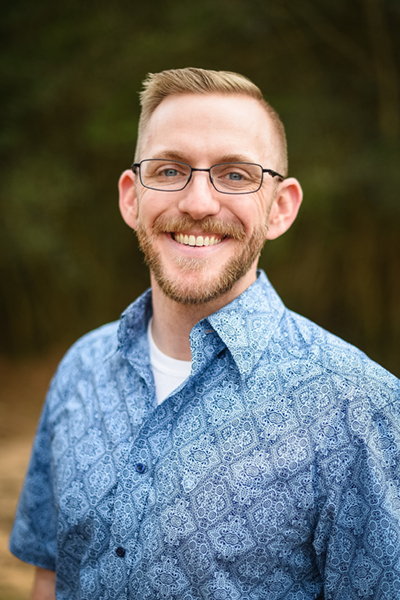 After graduating from high school, he pursued his Bachelors of Science degree in Construction Technology at Sam Houston State and then his Masters of Theology from Midwestern Baptist Theological Seminary (currently in progress). Garrett spent eight years working and serving in the local church as a youth minister before pursuing his college dreams of building custom homes. In his spare time he finds refreshment in spending time with his wife, working out and working on cars. 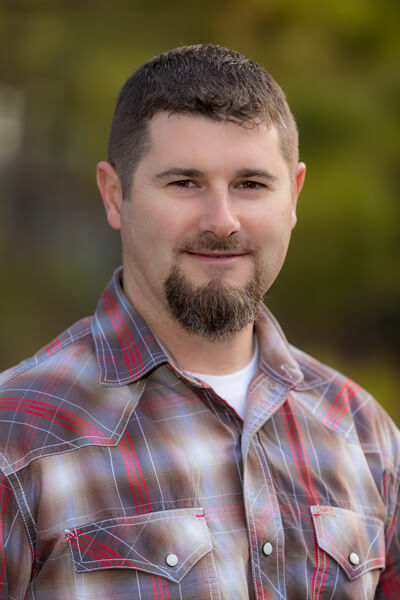 Garrett enjoys the challenges and learning opportunities that come with building one of a kind homes, but primarily he loves the vast spectrum of people he gets to meet and build relationships with through working with his clients and our tradesmen.